A Nova Scotian poet has translated the poetry of Persian mystic Rumi into Gaelic for the first time. 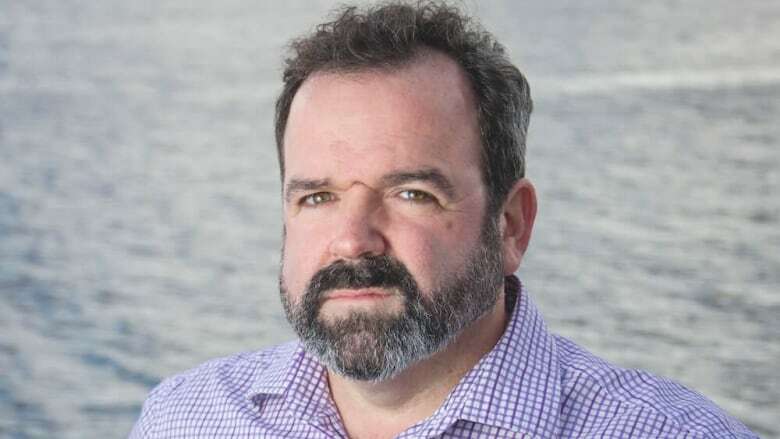 As a boy discovering the world in Antigonish County, N.S., Gaelic was the sound of intimate mystery for Lewis MacKinnon. His father spoke Gaelic fluently, but only to his uncle. MacKinnon listened to the men talk in the broad rhythms of the ancient family tongue. "I wasn't spoken to in Gaelic, nor were my siblings, growing up; however, I took an interest at some point in my teenage years," MacKinnon says. His great-uncle helped him learn and after he died when MacKinnon was 20, his own father took over. "Today it is the only language we speak. It's the language I speak with my boys. It's a big part of my identity," MacKinnon says. "That's one of the marvels, the resilience of Gaelic as it's been passed down in a place such as Nova Scotia by Gaels who have persisted in their language and their cultural expression." Later, as a man discovering the intimate mystery in the poetry of Rumi, Persia's great 13th-century Muslim poet, his mind returned to the Gaelic. Could what Rumi wrote be captured in Gaelic? In 2010, he set out to find out. He knew Rumi through the English interpretations of American poet Coleman Barks and, with Barks's permission, began translating those into Gaelic — the first time it had been done. 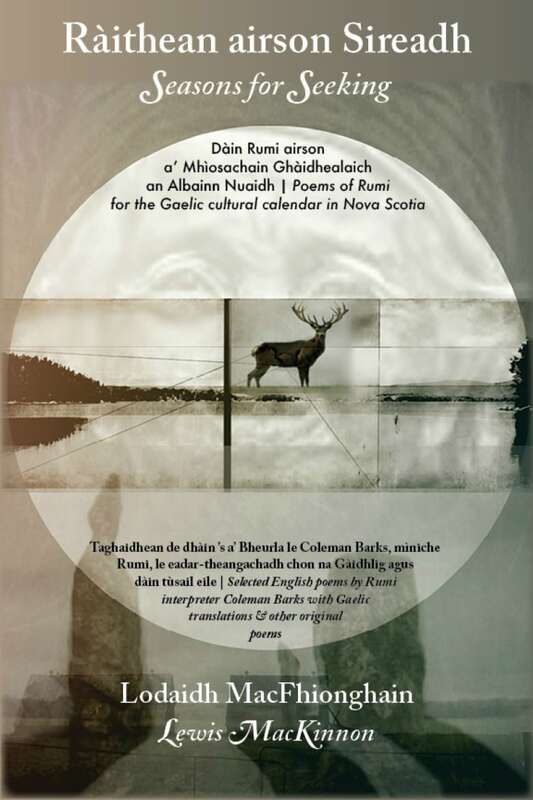 "I think there's something remarkable about seeing Rumi's poetry translated in a language like Gaelic in that it proves that Gaelic is actually quite capable and able to translate the concepts that I think Coleman's trying to capture in his interpretations of Rumi's poetry," says MacKinnon, who now lives in Middle Sackville, N.S., and has published several poetry collections. The fruit of seven years of labour can be found in Seasons for Seeking, or Ràithean airson Sireadh, which contains the poems in English and Gaelic. MacKinnon included some of his own poetry, also in both languages. All the poetry is themed into the Gaelic seasons. "Rumi is an interesting figure. He was what we might call a very orthodox Muslim in the sense that he worked, after his father's death, in running a religious school," MacKinnon says. But a later encounter "broke Rumi free" of human rules in favour of spiritual truth. To capture that freedom, MacKinnon recites Admit It and Change Everything in Gaelic and in English. Define and narrow me, you starve yourself of yourself. Nail me down in a box of cold words, that box is your coffin. I am in astounded lucid confusion. My sign to have and give no sign. You say you see my mouth, ears, eyes, nose — they are not mine. As one, one, always one. "You get a sense of where Rumi is going. There is a profundity within the human experience," MacKinnon says. "Rumi is talking about these things and really in a sense the words themselves kind of escape the author. Rumi is admitting that there isn't really a way to capture this aspect of life, of existence, through language alone." MacKinnon says that deep place bonds people in 13th-century Persia to the Gaels of western Scotland centuries ago and to his own people in eastern Nova Scotia. He's launching the book with an evening of fusion music at the Seahorse Tavern in Halifax on Wednesday. Musicians Saeed Foroughi, Scott Macmillan, Mohammad Sahraei, and traditional Gaelic group An Cliath Clis will pair the art and wisdom of Rumi and the Gaels, blending Persian and Gaelic musical traditions to accompany MacKinnon's reading of Rumi's poetry in Gaelic translation.